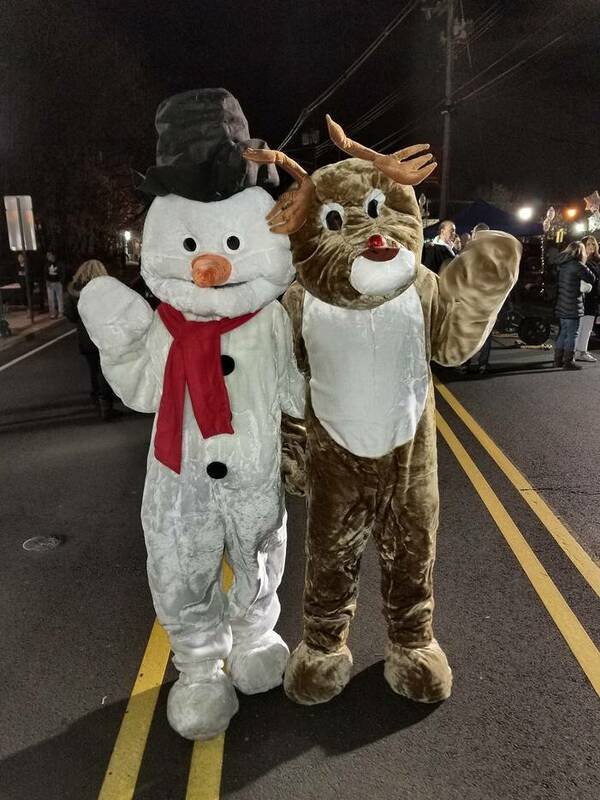 The Winter Walk is a way for the businesses of Berkeley Heights to give back to the community. We invite the people of Berkeley Heights and surrounding communities to experience a night of fun, festivities and community fully funded and hosted by the Berkeley Heights Business and Civic Community. The night will begin as the Berkeley Heights Fire Department escorts Santa Claus to the 'Berkeley Heights Recreation Department and Special Events Committee's' Christmas Tree Lighting and firework show at 5pm in Peppertown Park. The Winter Walk immediately follows on Springfield Avenue. Come for the memories, stay for the fun!